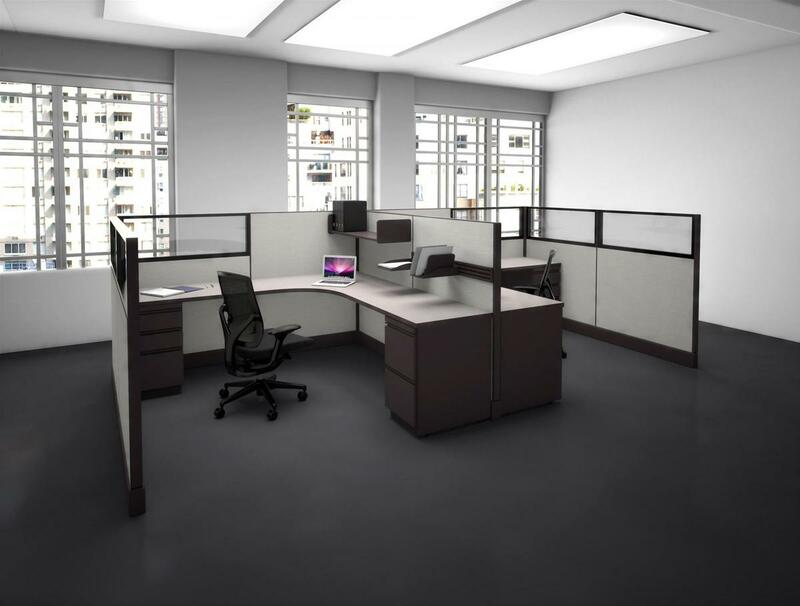 The Mirage system creates an attractive environment where functionality and comfort induce high productivity. Simplicity of design, privacy, and efficient use of space are all integral parts of the Mirage no-worry system. With adjustable-height surfaces, power management, as well as acoustical, tackable and glazed panels options, Mirage can meet your exact business requirements today and easily adapt to tomorrow's changing needs. Build a Workstation to fit your needs! All laminates (STANDARD 3MM TOPS ONLY) on this page are made by Wilsonart®. Premium laminates can be done at an up-charge. This series can also be customized with Height- Adjustable Desking! See more on those options HERE. I would like to receive pricing for the following item: SNAP Mirage Workstations.